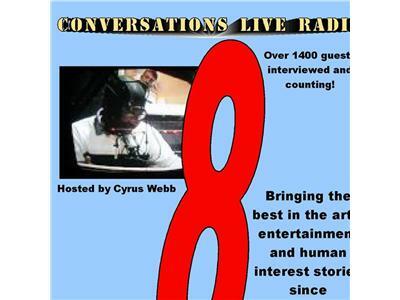 At the top of the show host Cyrus Webb welcomes author Linda Star Wolf to Conversations LIVE. Then at 30 min. past the hour, Webb talks with author Nesta Aharoni of CBC Book Awards about her newest projects and how authors can benefit from it.